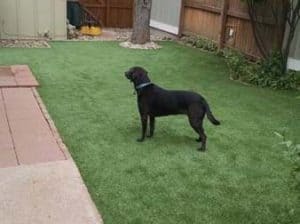 ProGreen’s K9 artificial grass for pets is perfect for backyards, dog runs, kennels, daycare facilities, dog agility courses, and more. 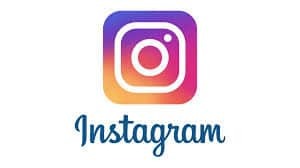 If you’re tired of constantly having to repair your grass because of your dog urinating, digging and tearing up your lawn, then artificial grass for pets may be the solution for you. No matter how many dogs you own or their size, ProGreen’s artificial grass can withstand the wear and tear of their paws and claws. We also use an all-natural infill that is brushed into the fibers of the synthetic grass for comfort for your pet to walk on. 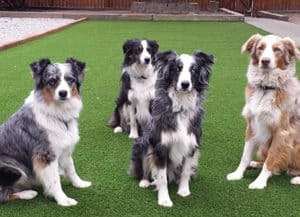 Click Here to see the different Artificial Grass for dogs that we have to offer. To keep your pet’s area clean and odor-free we install a under-drain system that works in conjunction with our artificial grass rapid-flow backing for fast-draining rinse-away cleanup. This also helps eliminate any issues you have had with mud and puddles… so say goodbye to the days of muddy dogs and paws inside your house! All of ProGreen’s artificial grass for dogs feature our patent-pending ProFlow technology, which is a non-perforated backing that increases drainage capacity by over 100%. While perforated synthetic turf contains infill, sand and other particles that can clog the holes over time, ProFlow is a fully permeable backing that will remain consistent throughout the life of the turf. ProGreen has been producing and installing synthetic grass from start to finish in their own facilities in the USA for 30 years. We are a dealer for them because of their high quality, durability and reliability for dogs to use year round.